August 2, 2018 – JeraSoft Limited top-developer and integrator of high-quality billing solutions for telecom and IoT providers, today announced the major release of the JeraSoft Telecom and IoT Billing Platform – JeraSoft VCS 3.17. This release brings updated features and developments, improved performance, and upgraded FreeSWITCH version integration. New product capabilities include system stabilization and new functionality features. Now, while adding a new rate for a target destination code, a user can specify a Source Code and/or Source Code Name to make rate table customization even more agile and deliberate. Additional settings that have been introduced to the importing process now allow users to set billing increment, remove dash, split source code name and update code deck. The new version represents the even more flexible approach to formats and data history. For now, there are separate pages—Payments History and Charges History—for each type of transactions. Two additional columns: Origin and Src number have been added to Usage History: Detailed report. Moreover, the display of these columns can be configured manually with “add” or “remove” options. Dashboards and reports became even more customizable and convenient. JeraSoft VCS 3.17 has upgraded integration with FreeSWITCH v.1.6, so now VCS users can configure a CDR file and RADIUS / SIP Redirect Integration with FreeSWITCH v1.6 platform. Previously, there was a possibility to integrate only with FreeSWITCH v1.2 platform. More details about integration with FreeSWITCH can be found in the JeraSoft Integration Manual article. A new feature, introduced to Traffic Processing section, implies a possibility to choose whether Source or Destination party ID or both is used for LNP (Local Number Portability) dipping. 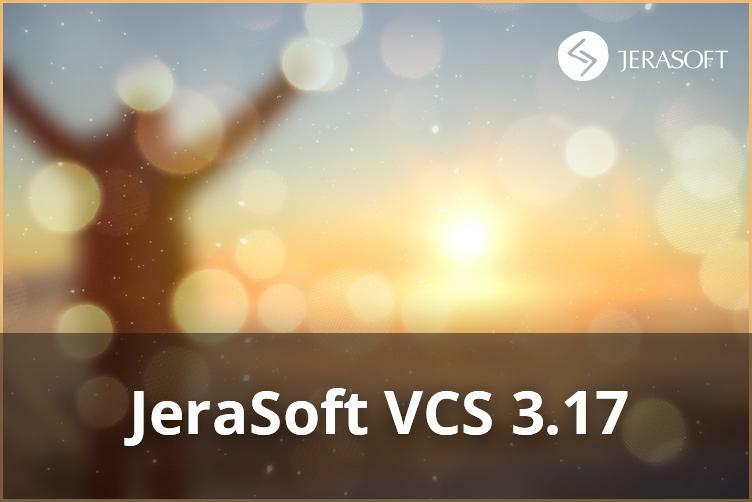 Detailed manual on new functionality and system updates can be found on JeraSoft Documentation Portal in JeraSoft VCS 3.17.0 release notes article. All existing JeraSoft customers are encouraged to upgrade their current version to the latest version. Clients with active Support Subscription get this upgrade as a current update and free of charge. Join the upcoming webinar to explore new functionality in real time and discover exceptional product benefits which will help to improve your business performance! JeraSoft is a developer and integrator of highly productive Billing Solutions for Mobile and Business Telecoms (Retail and Wholesale VoIP, MVNO/MNO, OTT and SMS Providers) and IoT/M2M Providers. Since 2005 JeraSoft has been putting together key insight and successful billing management practices, combining them with state-of-the-art web and telecom technologies. The result is a powerful platform the Telecom and IoT providers can use to streamline Billing Processes and add value to their business.